Horror Film Producers, The Jalbert Brothers have big plans for film and television in Clearwater, Florida. 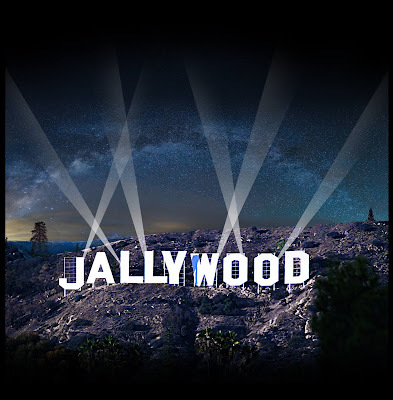 They are fresh off the first season of their successful Amazon Prime TV show, Haunted Tours and have just announced the opening of their new studio, dubbed "Jallywood". 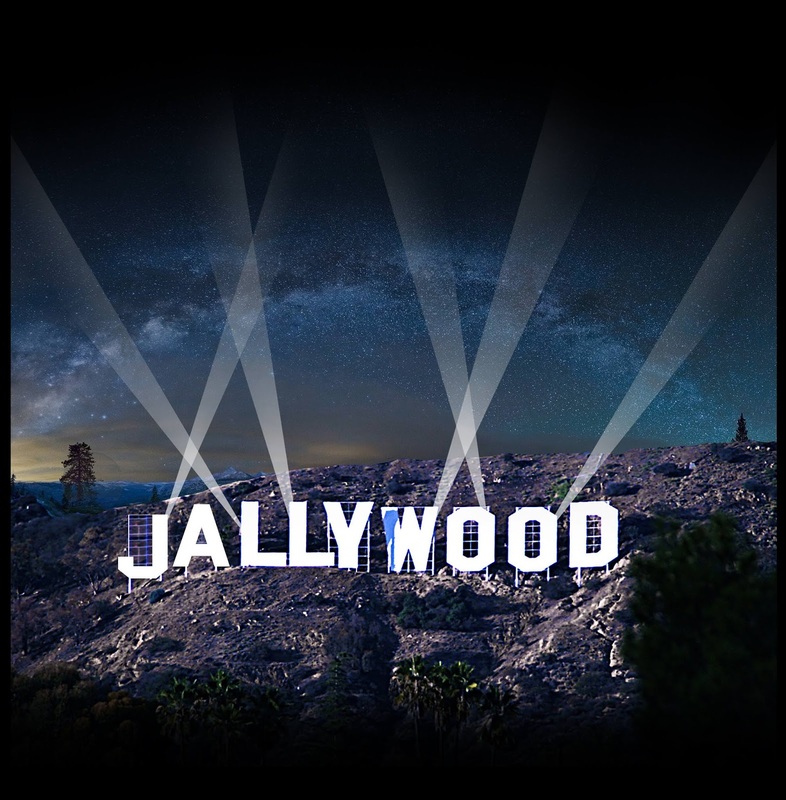 "Jallywood" will no doubt make a serious impact in the Florida film-making scene. Later this summer, they will release the independent feature film, TERROR TALK starring Sean Gloria (Followers). In addition, they've already made plans to shoot season two of Haunted Tours starring Stephen Erkintalo and Victoria Catherine. They are considered the most extreme paranormal show on television and plan on living up to that reputation when they attempt to communicate with Jesus Christ in Jerusalem. The Jalbert Brothers path to success has not been an easy one. They have overcome many obstacles along the way, from growing up in a broken home in a lower middle class upbringing to being labeled slow learners by the school system. They are high school drop outs who beat the system and refused to quit, but the real journey has just begun. They started documenting their journey as a free Facebook show for all to see called, Hacking Hollywood.